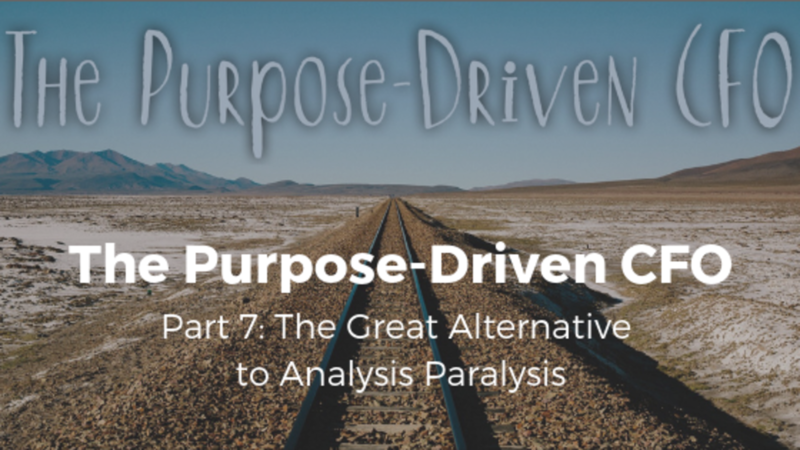 If you’ve seen the earlier articles in this series, you’ll know that I’ve been using what I’m calling a “purpose-driven” perspective to draw out useful insights into the work of the Finance function. My thesis is that being explicit about the reasons why we do things, not only boosts motivation and engagement within the team, but actually affects the way we do them. The introductory article that explains the thinking behind the approach. So far, I’ve covered budgeting, strategy, reporting, projects and internal control. This time round I want to take a look at why we do financial analysis.